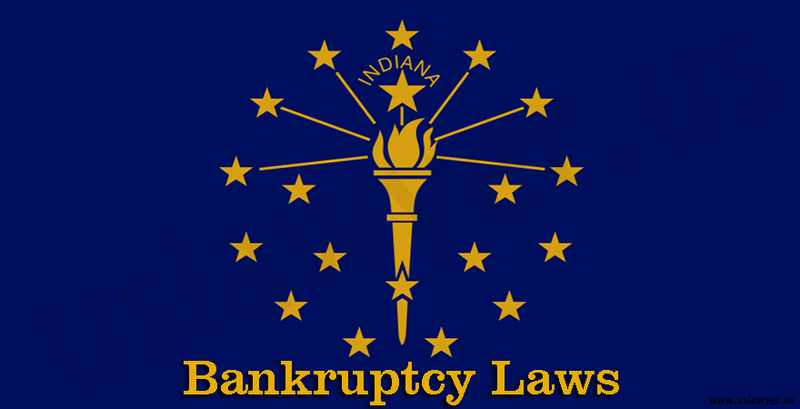 Bankruptcy law is made for the help of the people who can no longer pay their creditors get a chance to pay by liquidating assets or by creating a repayment plan. 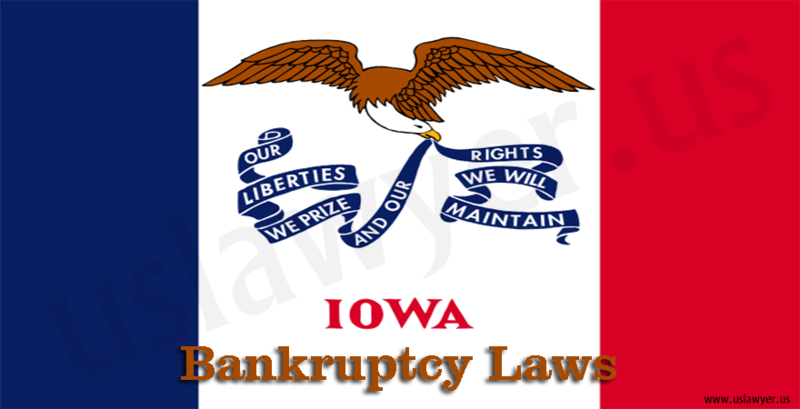 Bankruptcy law also have laws for troubled businesses and provide for orderly distributions to business creditors through reorganization or liquidation. 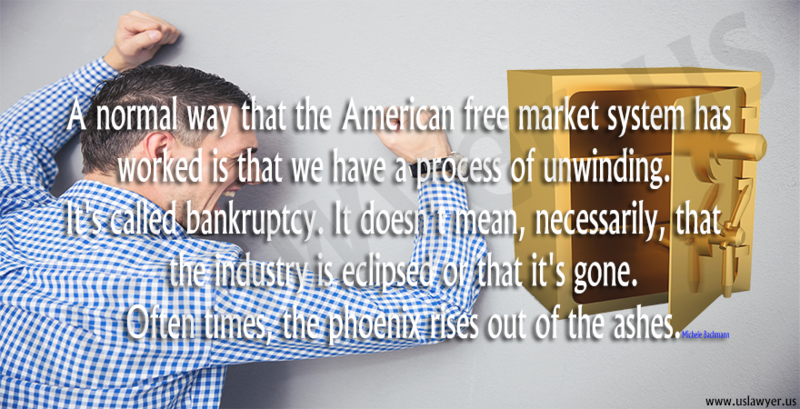 Most cases are filed under the three main chapters of the Bankruptcy Code – Chapter 7, Chapter 11, and Chapter 13. 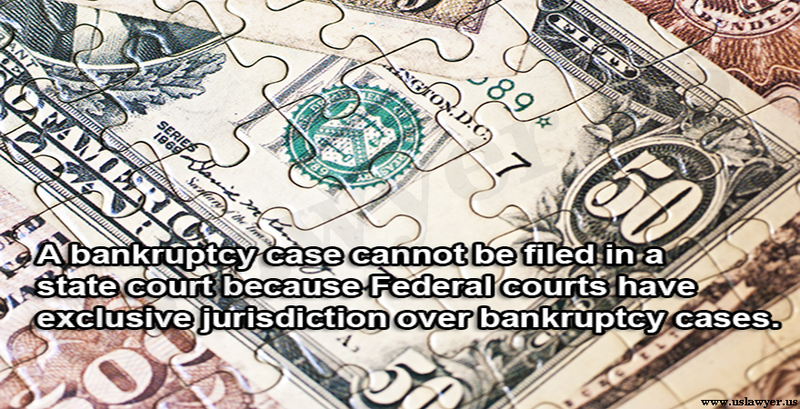 A bankruptcy case cannot be filed in a state court because Federal courts have exclusive jurisdiction over bankruptcy cases. 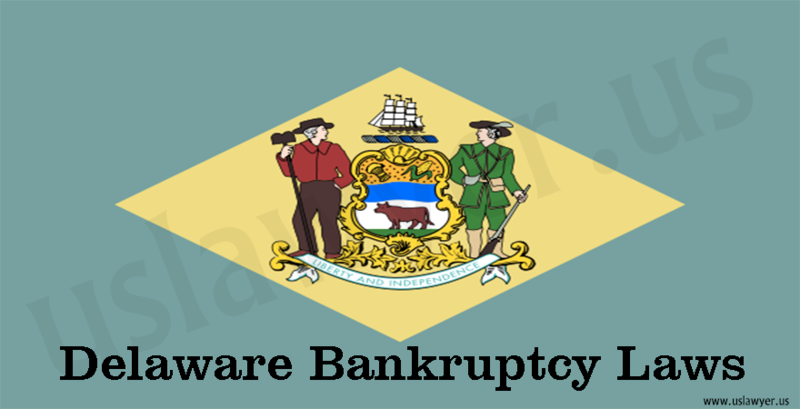 A process of filling bankruptcy case normally begins with the debtor filing a petition with the bankruptcy court which may be filed by an individual, by a couple (husband and wife together), or else by a corporation or other entity. The debtor is required to file a statement listing his/hers assets, income, liabilities, and the names and addresses of all the creditors to which they owe and how much they are owe. After filing of the petition as per the law it stays or prevents creditors from debt collection actions against the debtor and the debtor’s property and as long as the stay remains in effect, creditors cannot bring or continue lawsuits, make wage garnishments, or even can’t make a telephone call demanding of payment. 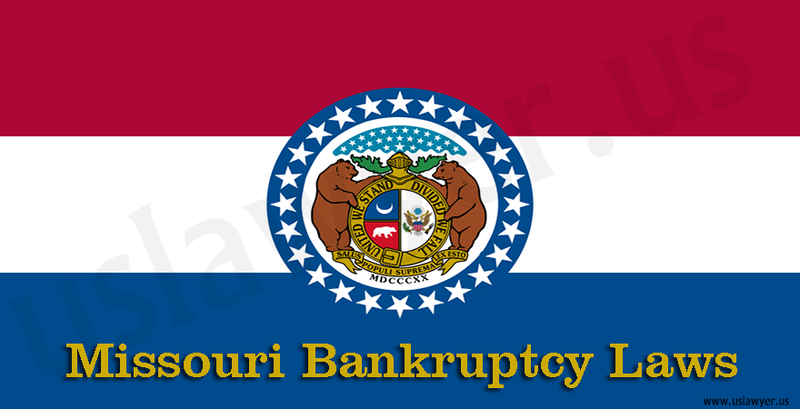 A notice is given from the clerk of court to the creditor that the debtor has filed a bankruptcy petition. 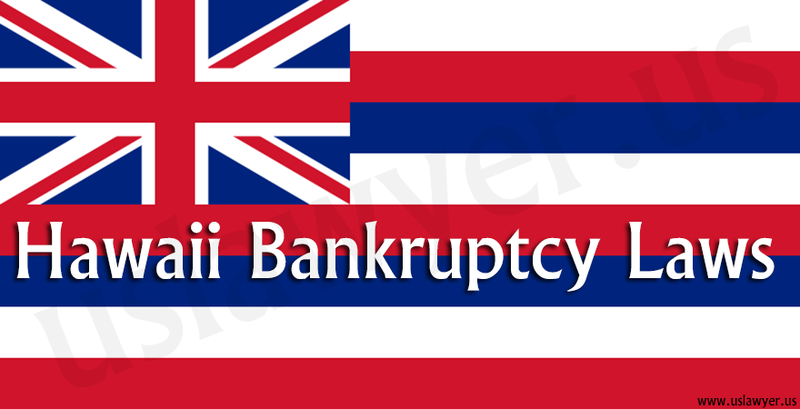 Some bankruptcy cases are filed to allow liquidation of the debtor’s property (Chapter 7), while in some cases a debtor has to reorganize and establish a plan to repay creditors (Chapter 11). 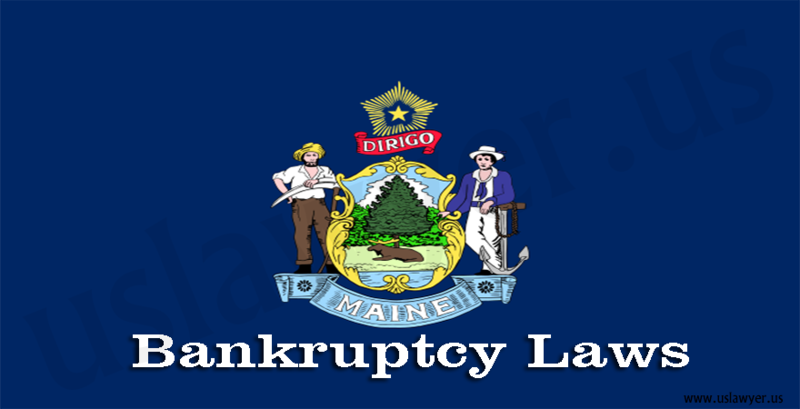 In most of the bankruptcy cases liquidation of the property of individual consumers is involved and there is little or no money available from the debtor’s estate to pay creditors and as a result in these cases there are few issues or disputes, and at the end the debtor is normally granted a “discharge” of most debts without objection which means that the debtor will no longer be personally liable for repaying the debts. Who owns the certain property, how it should be used and what is the worth of the property. how much money should be paid to lawyers, accountants, auctioneers, or other professionals. Litigation in the bankruptcy court is conducted in much the same way that civil cases are handled in the district court and there may be involvement of discovery, pretrial proceedings, settlement efforts, and a trial.